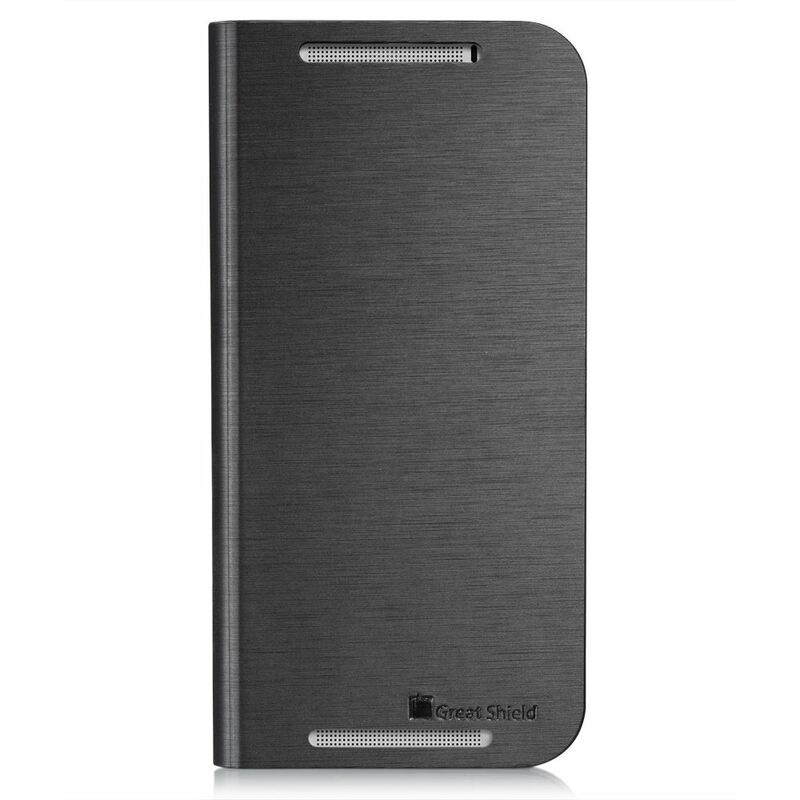 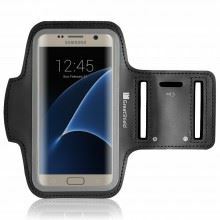 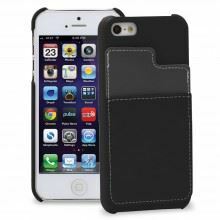 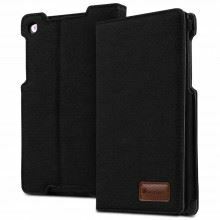 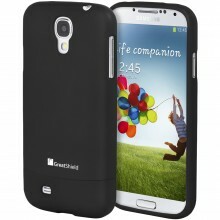 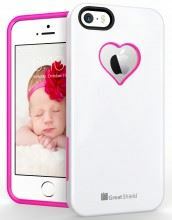 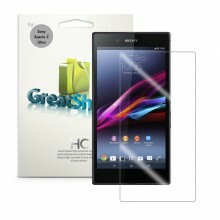 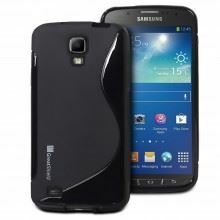 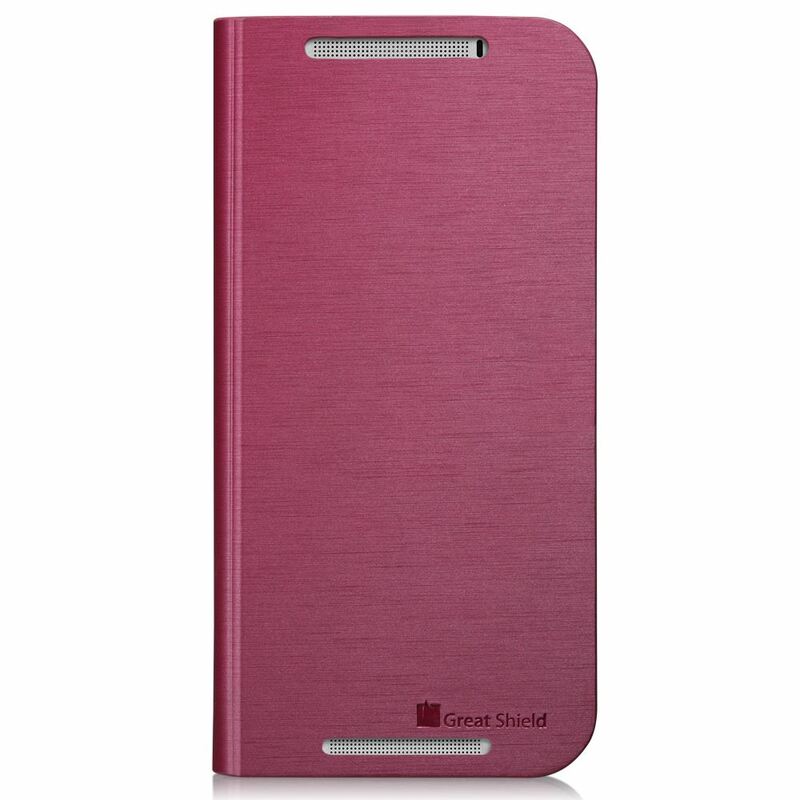 The GreatShield SHIFT LX case is design with functionality in mind – serving as a wallet and a phone case. 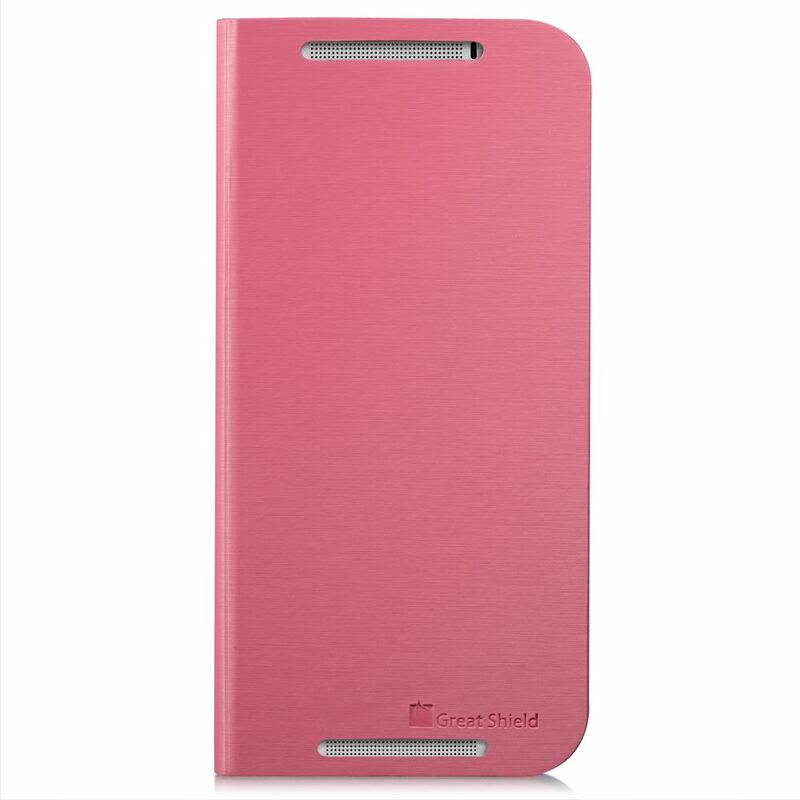 GreatShield SHIFT LX has slot(s) for your cards. 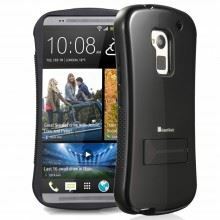 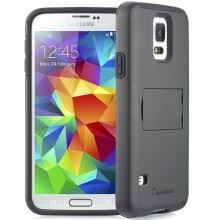 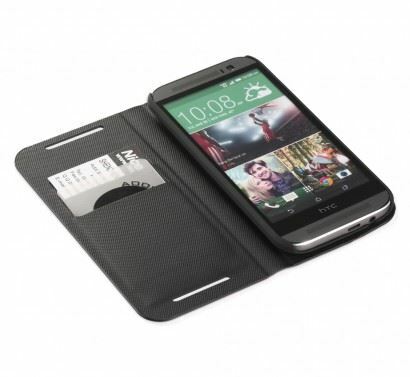 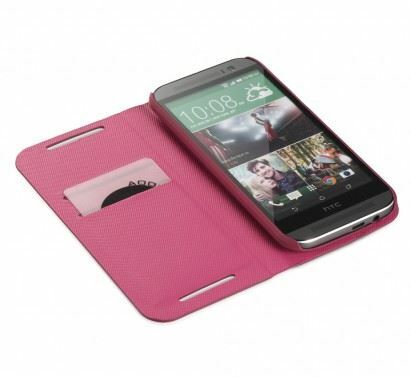 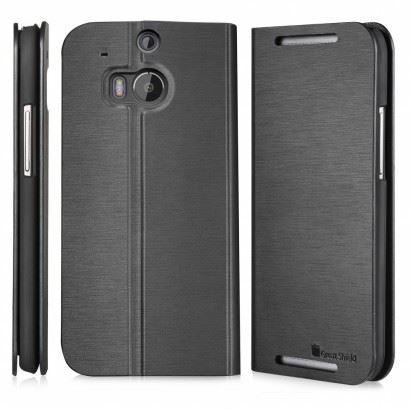 Your HTC One (M8) also snap-on securely on the rubberized polycarbonate (PC) cover on the inside of the case. 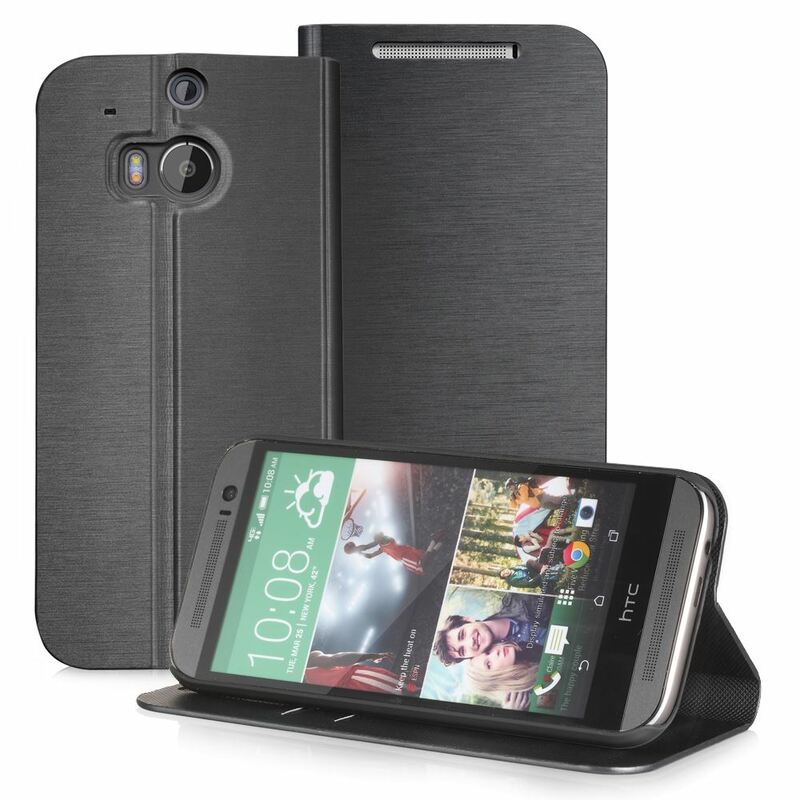 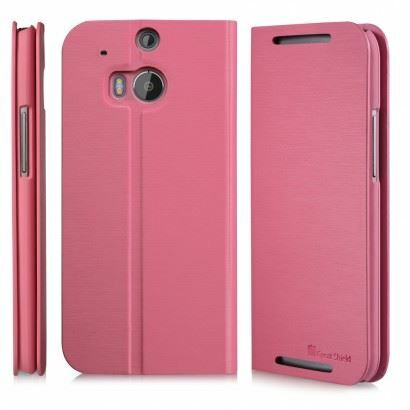 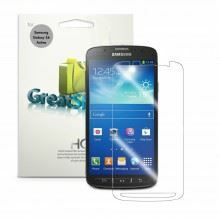 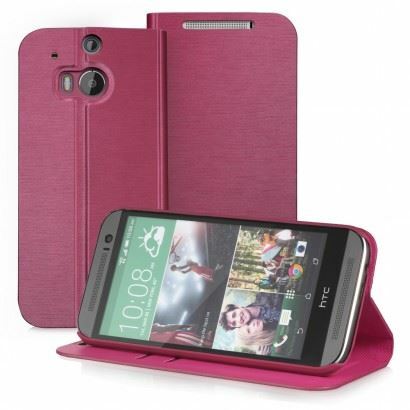 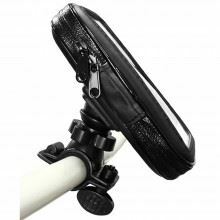 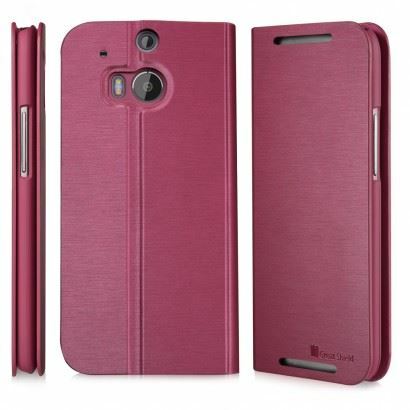 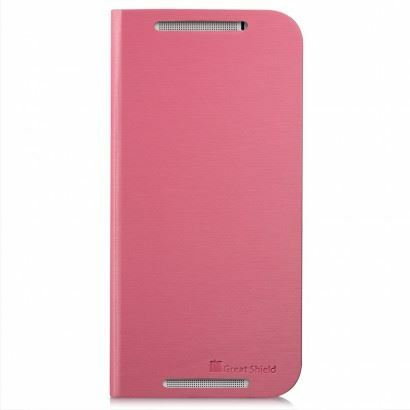 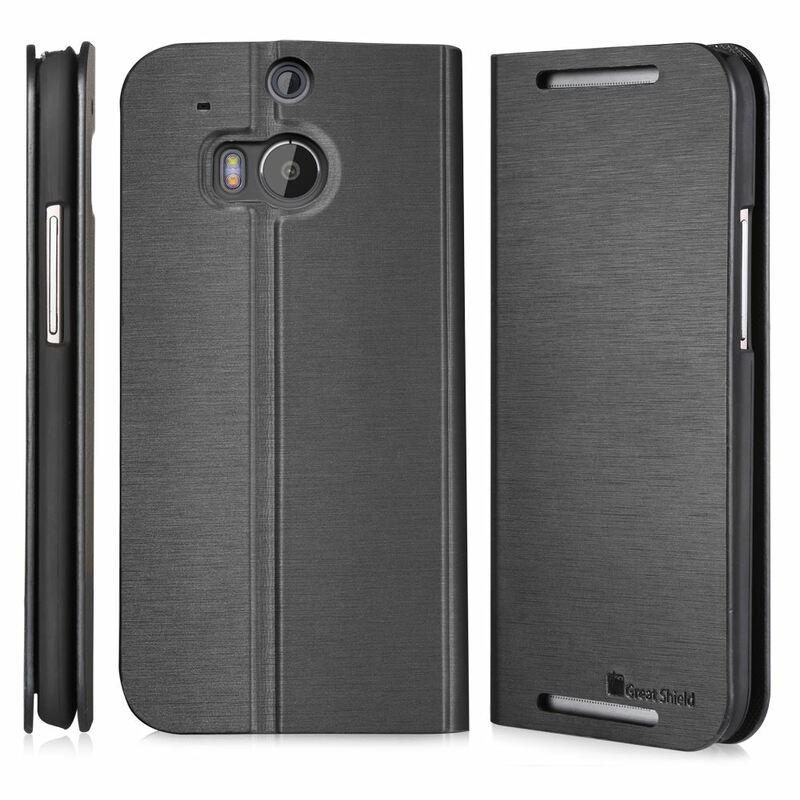 GreatShield SHIFT LX cases for HTC One (M8) are designed with high quality polyurethane (PU) with soft interior material to prevent your HTC One (M8) from unwanted scratches and blemishes from everyday use. 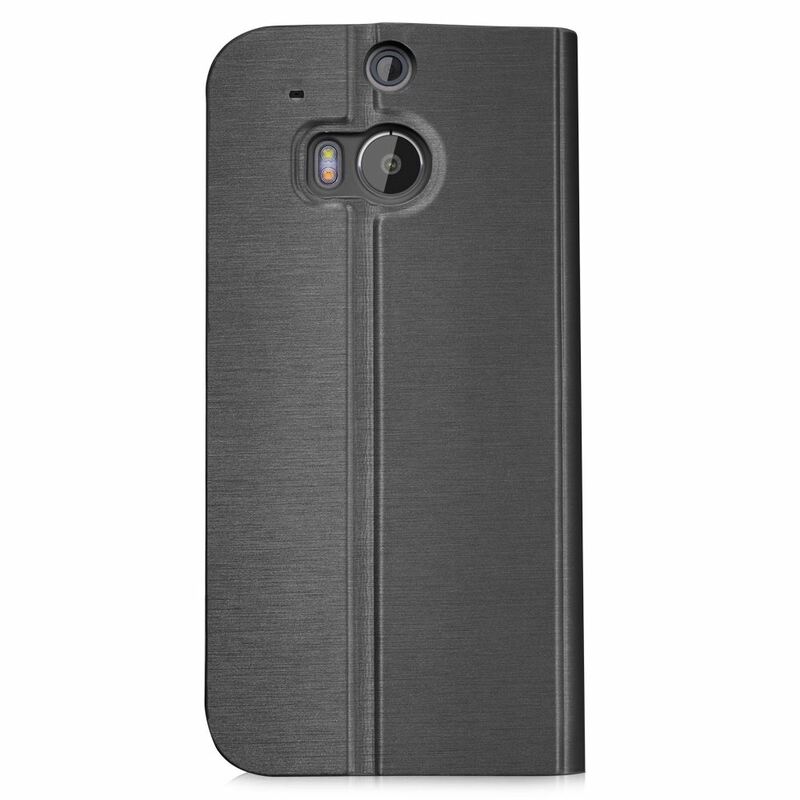 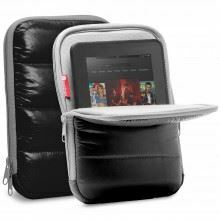 The GreatShield SHIFT LX cases are reinforced with precision cut-outs to suit the HTC One (M8) and give it effortless access to all ports, buttons, and features.